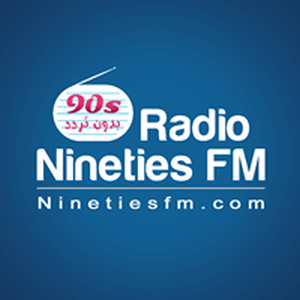 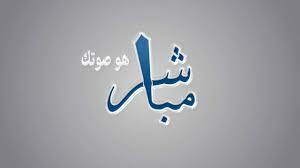 Radio Tram is one of the most famous online radio station on Alexandria, Egypt. 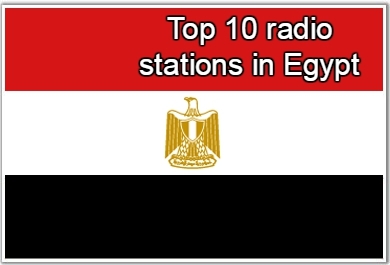 Radio Tram Radio is the new Egyptian youth. 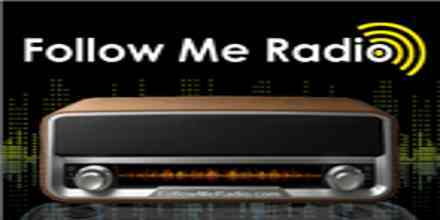 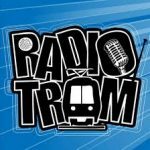 Listen to the live broadcast of Radio tram be online as this station does not broadcast on the radio waves. 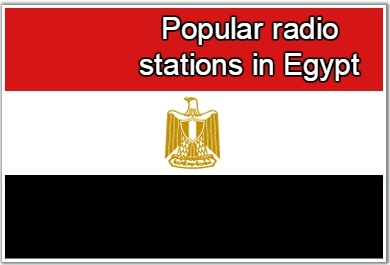 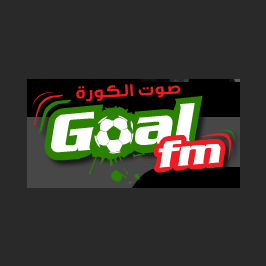 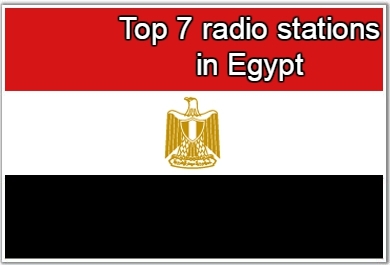 Tram and broadcast radio in Arabic and English in a live broadcast from Alexandria in Egypt.